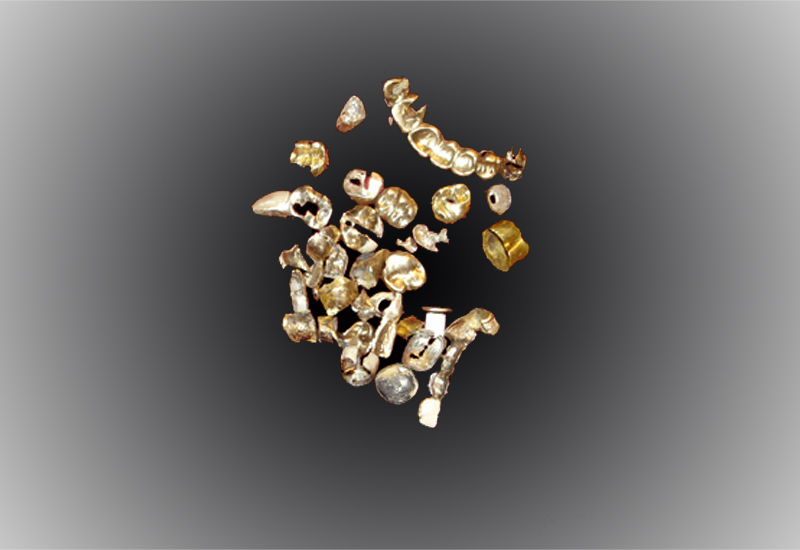 At Precious Metal Buyers we buy gold, silver, platinum and other precious metal scraps including industrial platinum, palladium and rhodium. 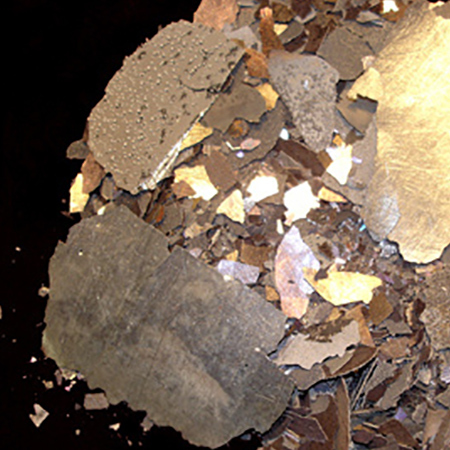 At our Michigan facilities we are able to assay and smelt gold, silver and platinum. We serve jewelers, dentists and the general public in Midwest since 1969. Northern Refineries, a parent company of Precious Metal Buyers is a BBB-accredited business with the highest A+ rating. Be sure to bookmark our site and check the current spot prices on gold, silver, platinum, and palladium. Our percentanges paid to our customers have increased !!! If your settlement is over $8,000 you can choose between a free one-ounce silver coin or free shipping. Remember to include your coupon. No refining charges or fees...ever! We pay 80% of the fine rhodium contained and 85% of the fine palladium contained (based on the current market price determined on the date of completion of order) Turn around time is 3 - 12 business days. 90% of the fine silver contained (0.925) spot. 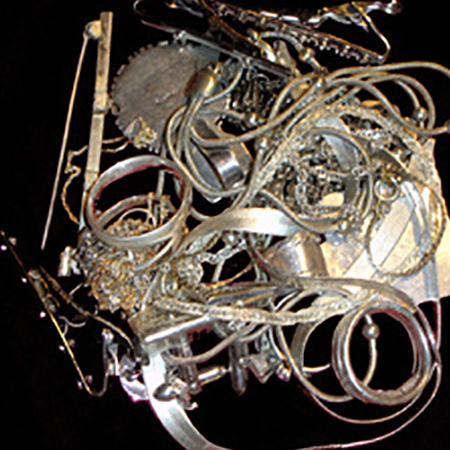 Some examples of 0.925 Sterling Silver are flatware, vintage trays and ware, jewelry, sterling solder, and scrap. Our turn around time is 3 - 12 business days. 90% of the fine coin silver contained (minted prior to 1965). Turn around time is 3 - 12 business days. 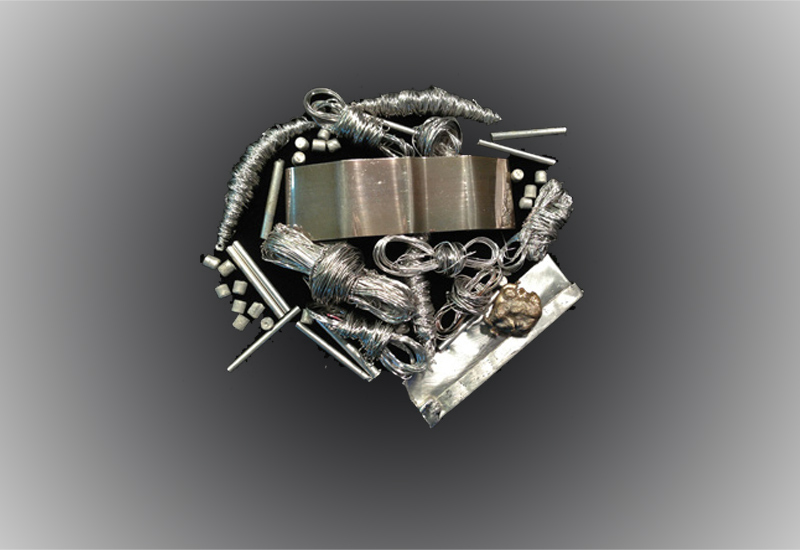 Learn More about our silver refining process. Precious Metal Buyers is a division of Northern Refineries. Important: Include your name, address, phone number, e-mail address (if available), and driver's license or state ID number with the package. 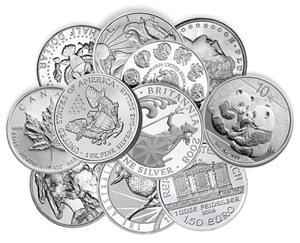 If your settlement is over $8,000 you can choose between a free one-ounce silver coin or free shipping. Remember to include your coupon. Almost anything containing gold, silver, and platinum! 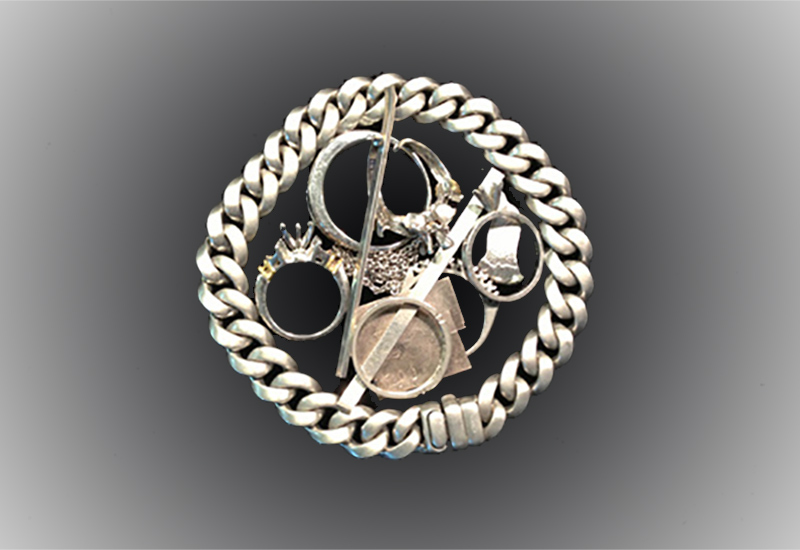 Antique rings, pendants, bracelets, earrings, class rings, etc. 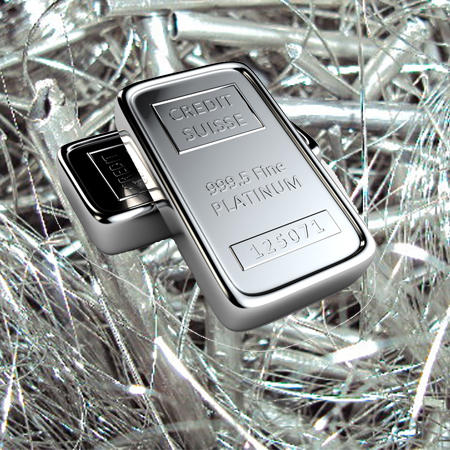 Did you know you can buy platinum in various forms other than jewelry? Here are two options below you may not have known contain platinum. 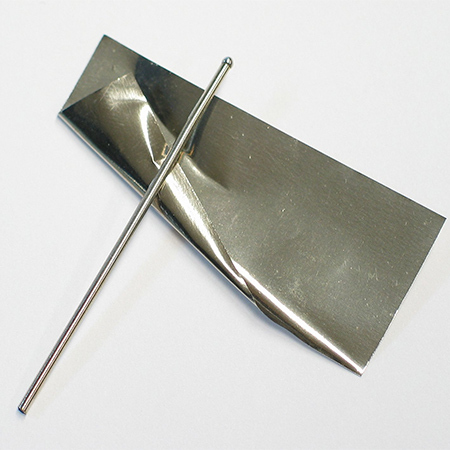 What is thermocouple wire? It’s wire that is used in a thermocouple from the point of sensing to the point of cold junction compensation (cjc end) where the signal is measured. A thermocouple is a sensor for measuring temperature that consists of two dissimilar metals that are joined together at the sensing end. 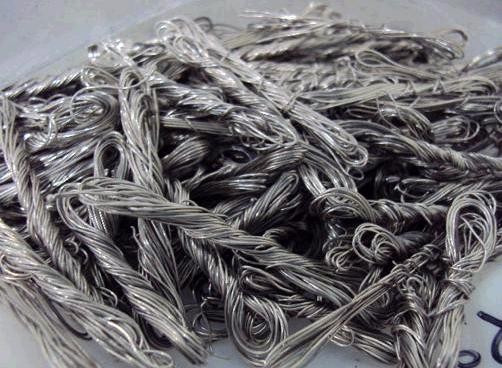 There are various types of Thermocouple wire that contain platinum. Crucibles are used in the laboratory to contain chemical compounds when heated to extremely high temperatures. Crucibles and their covers are made of high temperature-resistant materials, usually porcelain, alumina or an inert metal. 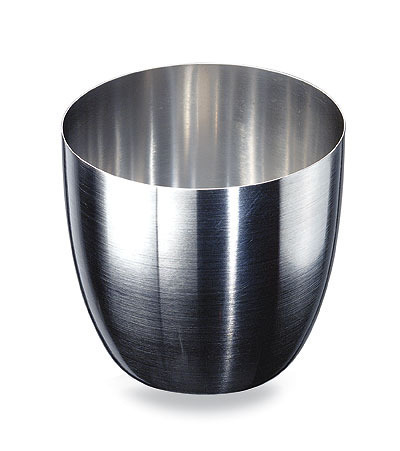 However one of the earliest materials to make crucibles was platinum. Everyone has a set or numerous sets of silverware in their homes. You know forks, spoons, knives and serving utensils. Now, the question remains is that silverware actually silver in metal or just silver in color? If your silverware is stamped “sterling” or “925” then you are in good shape. That’s valuable sterling silver that you can sell or silver that you should look to buy. However if your silverware does not have any stamp at all or something different than “sterling” or “925” chances are it’s only silver in color. This is still a helpful tool to eat with however you will not be getting any extra cash for it. Note: Knives that are sterling silver only contain between 8-10% silver which is only in the shell of the handle. The rest of the handle is not sterling and the blades are stainless steel. Just like silverware most people have a multitude of platters, tea sets, serving trays and other forms of silver dishes. Nonetheless just like silverware if your flatware does not have any stamp on it or something different than “sterling” or “925” chances are it’s also only silver in color. 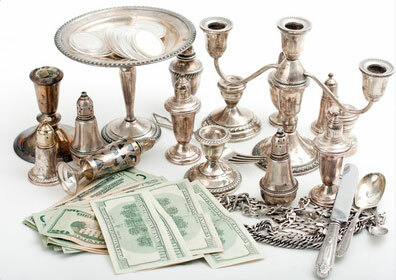 Candlesticks are another household item you may choose to sell or buy as many of them are made of silver. 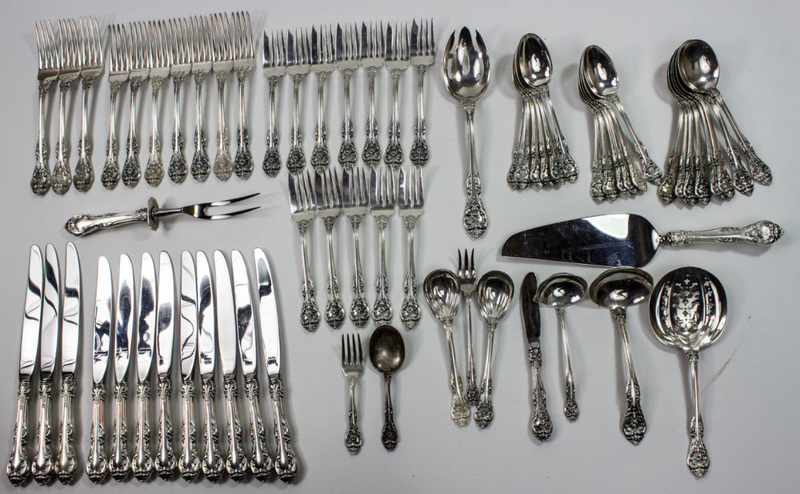 You can check the silver content in these the same way you would for silverware and flatware. Note: Keep in mind the candlesticks are weighted with lots of wax which obviously does not have any precious metal value. Before you take all of that loose change you have been collecting all these years from your pockets and your car to the bank to cash it in, you may want to check the silver content of it first. That’s right those dollars, half dollars, quarters and dimes may be more valuable for their silver content then their monetary value. But it all comes down to the year the coin was made. If your coin was made in 1964 or before then it is 90% sterling silver. On the other hand if your coin was made after 1964 then it’s only 40% sterling silver and thus can be turned into the local coin star machine! 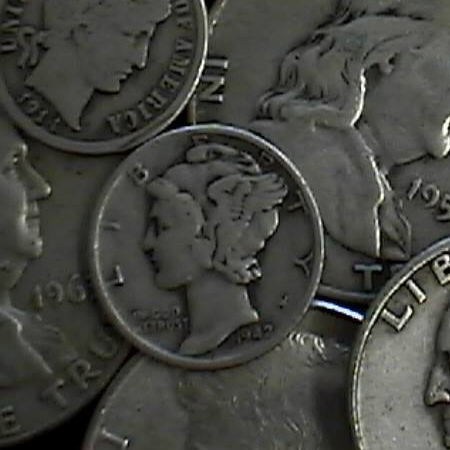 Note: The only nickels that contain silver are “war nickels” and those contain only 35% silver. Nevertheless most people will not buy them as you are not supposed to be refined or melted down. So how do you check your household items for silver if they are not stamped? Well it’s pretty simple as long as you have some pure nitric acid and a file. What you need to do is file into the item until you get passed the outside layer of plating. Then you will drop a little nitric acid onto the item. If the item bubbles and turns green then it’s not silver. It may just be silver plates which is not valuable.  However, if the item turns a milky whitish color then that’s a very good indication that it’s sterling silver and is approximately 92% silver. Make sure you do your research and you know the history and background of the person you are buying the gold from. There are many scams out there so you do not want to be the one who gets scammed. Like anything else you plan on purchasing you need enough money to be able to make that purchase. 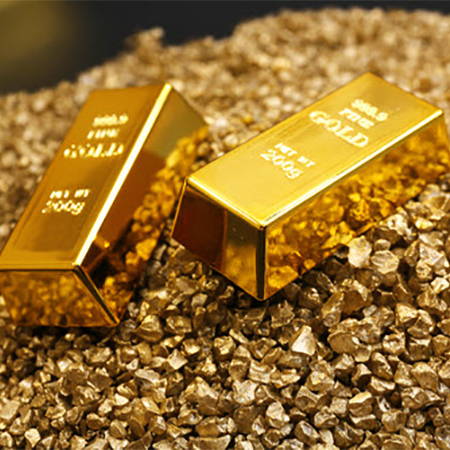 Gold cannot be bought on consignment nor can Gold be paid for in monthly installments. When someone sells you some gold they want to be paid almost immediately. Therefore it is imperative you have the capital available to make that purchase. This step is extremely necessary when buying gold. Just because something may look like gold and even be stamped as gold doesn’t mean it’s actually gold. Go to a jewelry supply store and purchase a gold testing kit that contains acids, eye loops, stones etc..so you can test the items yourself before purchasing. 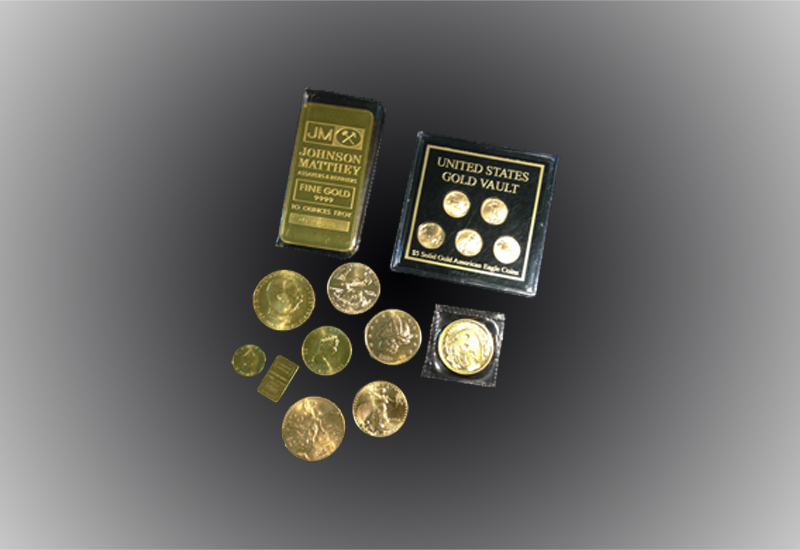 There are thousands of fake items out there and you must be able to differentiate between that and the real gold. The smallest mistake can cost you thousands. Make sure the seller gives you an invoice or statement for the items that you bought so you have a record of your purchase. Contact us for any and all of your refining needs. Precious Metal Buyers is a division of Northern Refineries. Since 1968 Northern Refineries has been serving jewelers, pawn shops, dentists, trade and machine shops, salvage companies and individuals with precious metal refining needs. 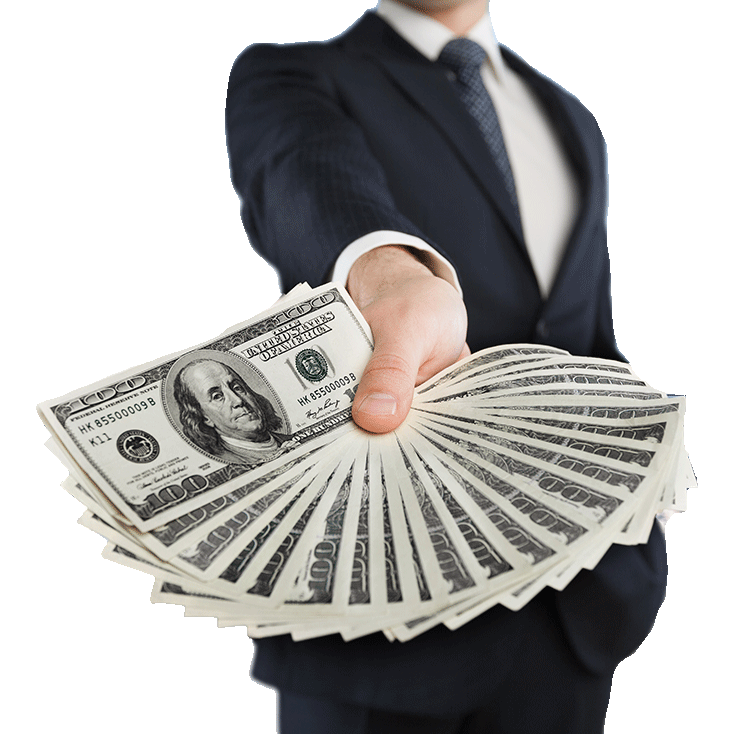 We pay highest percentages and provide outstanding service.